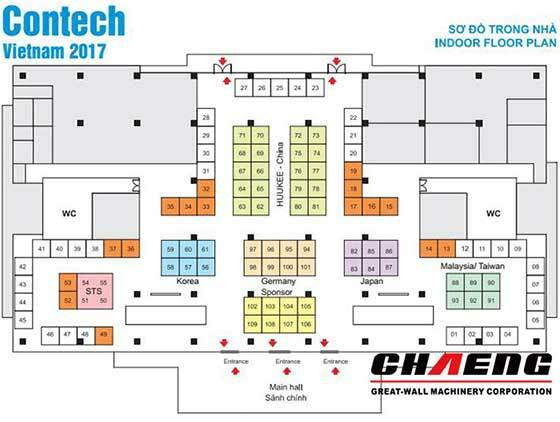 ConTech Vietnam 2017 will be held in Vietnam during April 25th -28th, 2017. It is a Vietnam International Trade fair for Cement and Mining Spare parts, Crushing Equipment, Construction, Equipment, Technology, and Materials. 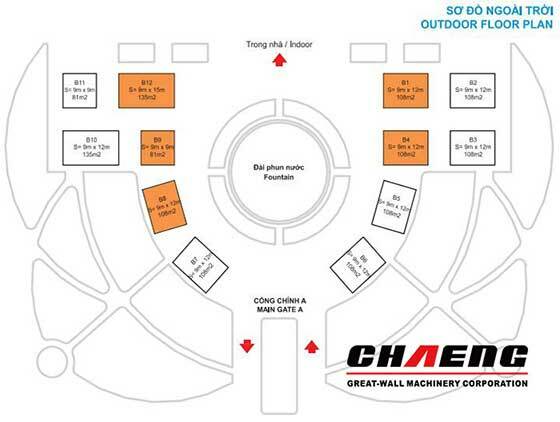 CHEANG (Great Wall Machinery) will attend the trade faire with the new green version GRM series vertical roller mill, ball mill, energy saving rotary kiln and industry furnace slag grinding plant technology. CHAENG can supply EPC Turnkey Service of Design, Equipment manufacture, Installation, and Put into operation to meet all kinds of comprehensive demanding from customers.